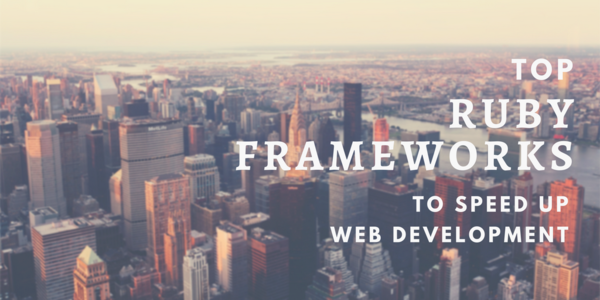 While it is easy to recognize where code exists, it is still a challenge to build a frontend application from scratch, and having some reference projects always helps. 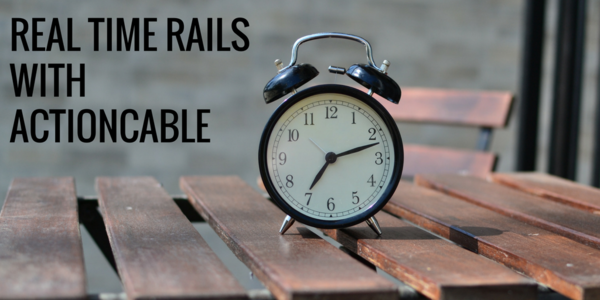 Last time, I shared an article on Opensource ReactJS projects. 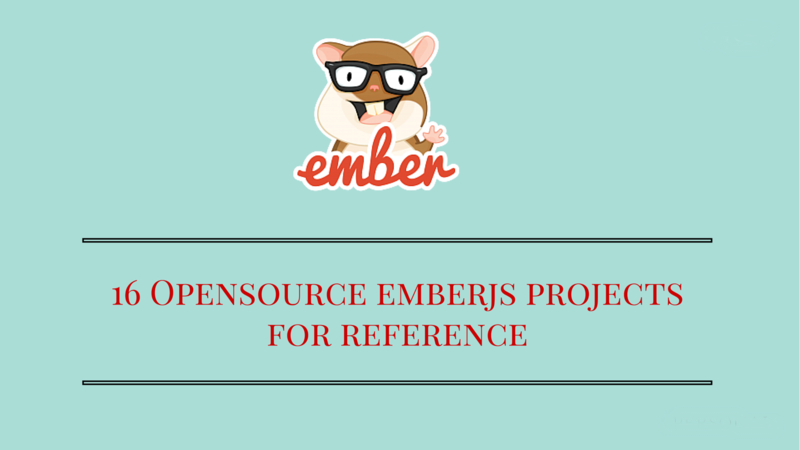 Here are few projects to start your frontend development with EmberJS. 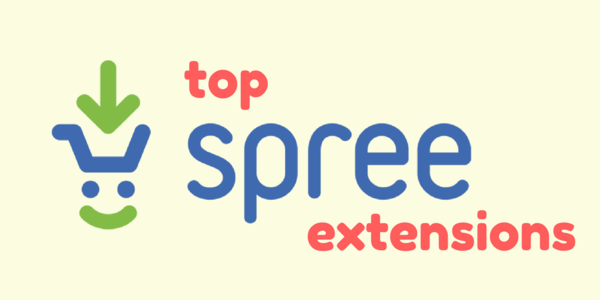 They cover everything from task management systems, Discussion platforms, content publishing platforms etc. Have fun. 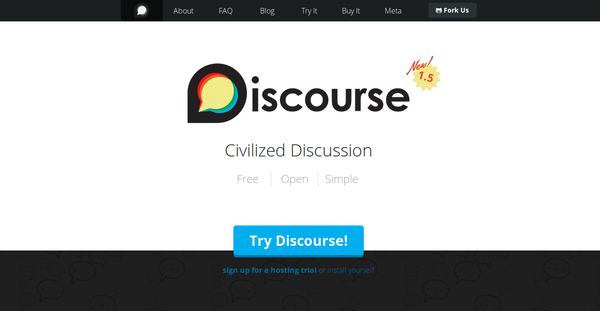 Discourse is an open source discussion platform built for the next decade of the Internet which works as a mailing list, discussion forum and a long-form chat room. 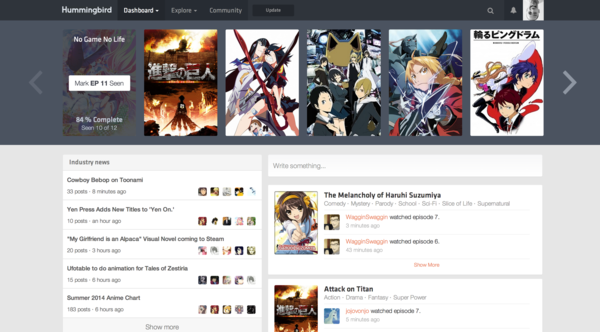 Hummingbird is a modern anime discovery platform that helps you track the anime you're watching, discover new anime and socialize with other fans. 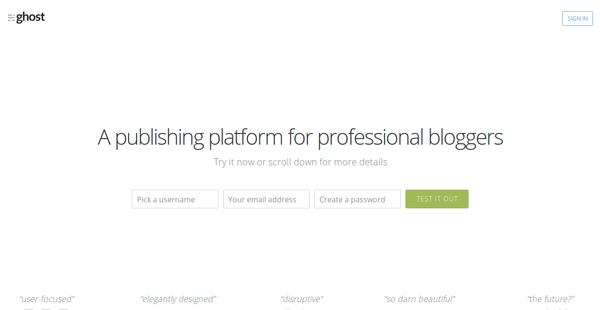 Ghost is a publishing platform for professional bloggers where you can create beautiful, independent online publications in a faster and better way than you ever have before. 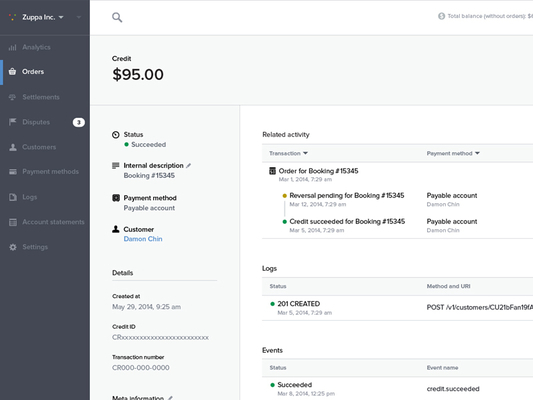 Balanced Payments was a payment processing product similar to Stripe Payments. Balanced Payments was closed last year, and they have opensourced some of their code for the Payments Dashboard which was built in EmberJS. Though the code is little old, it can be great reference with good practices for testing coding standards etc. 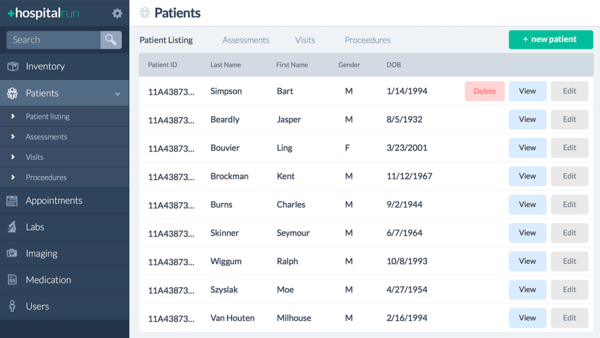 HospitalRun is an open source, modern software for charitable hospitals in the developing world. 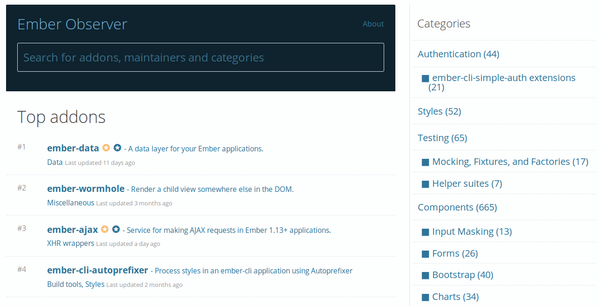 Ember Observer is a website built for discovering and comparing Ember-CLI addons. 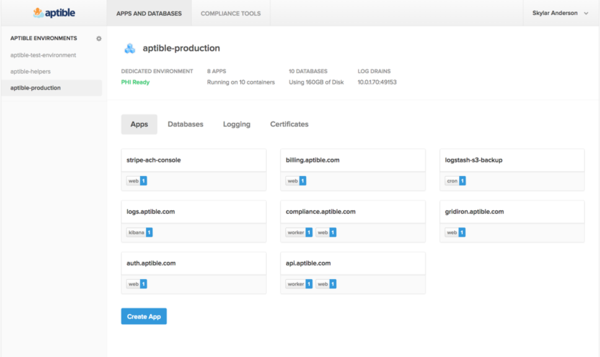 Aptible's customer dashboard allows users to manage organizations, access controls, and ops. 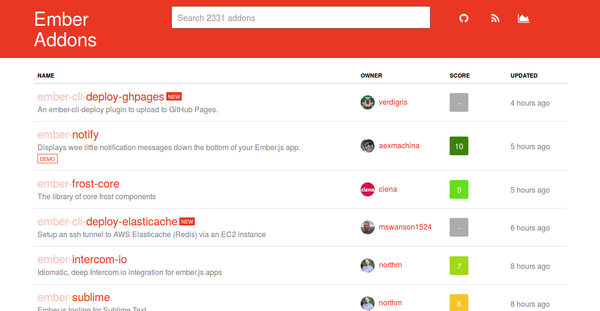 Ember Addons is a website for finding addons for Ember-CLI. 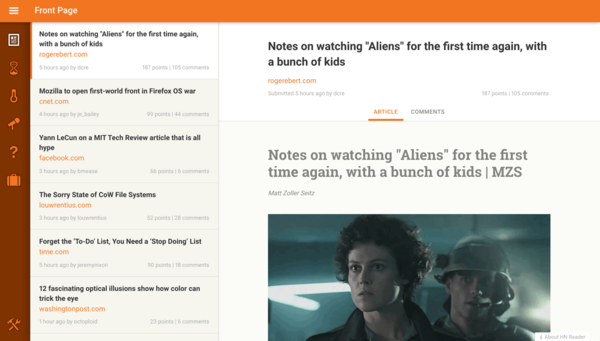 HackerNews is an embitious Hacker News reader built with Ember.js and is also designed to be used as a browser extension. 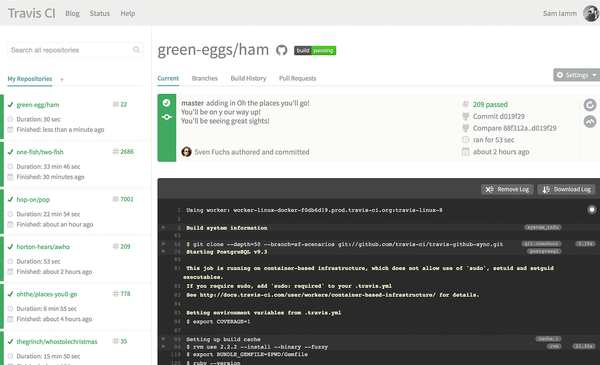 Travis web is the Ember web client for Travis CI. 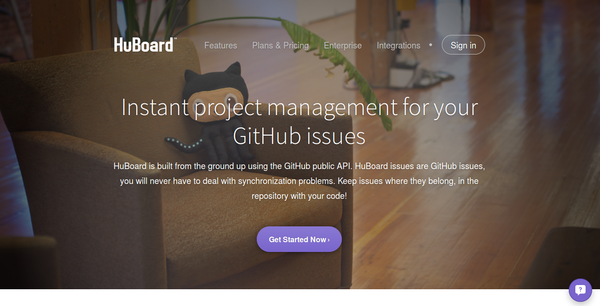 Huboard is an open source task management platform built directly on top of existing GitHub repositories. 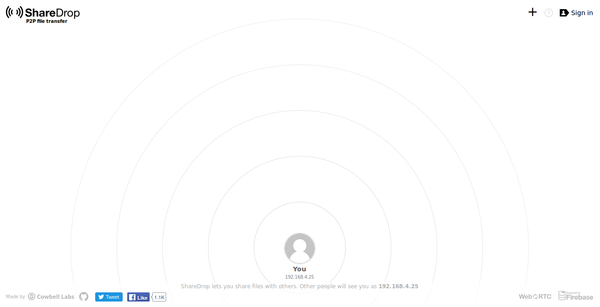 ShareDrop allows you to transfer files directly between devices, without having to upload them to any server first. 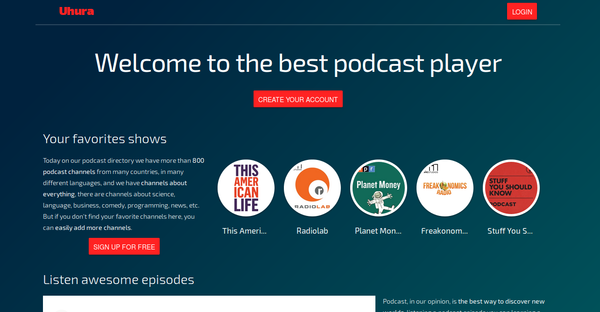 Uhura app is a podcast player. 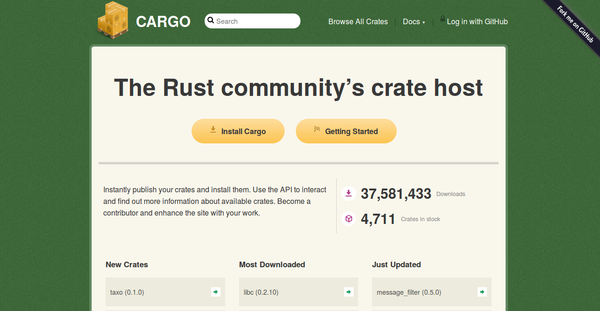 Cargo instantly publishes your crates and installs them. Davros lets you store all of your files in the cloud and sync them between your devices. 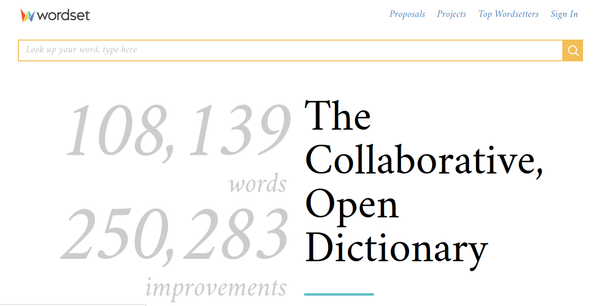 Wordset is a collaborative, structured dictionary. 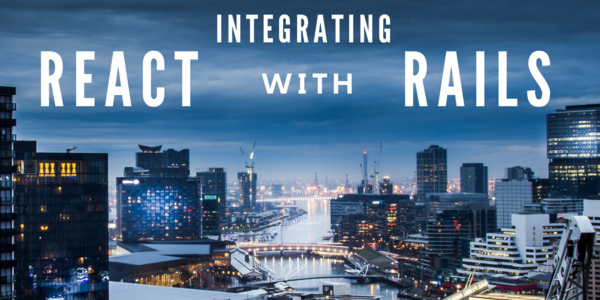 Code Corps is an open source platform for building and funding public software with massive social impact.